CLICK HERE FOR OUR PARTS & SERVICE TEAM | Monday - Friday | 8:00 AM - 5:00 PM | Visit Our Showroom! Create that indoor/outdoor living space that you’ve always wanted with patio enclosures. Enjoy the outdoors without the weather and the bugs. Including patio enclosures in your home is one of the best decisions you will ever make when it comes to home improvement. It will not only make your house look beautiful, but also draw admiration from your neighbors and visitors while increasing your home’s value. 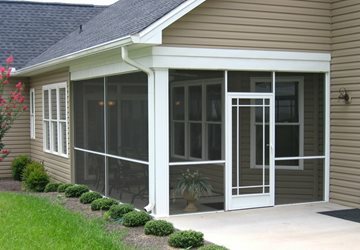 Patio enclosures give you the ability to enjoy the beauty of the outside while inside your house. 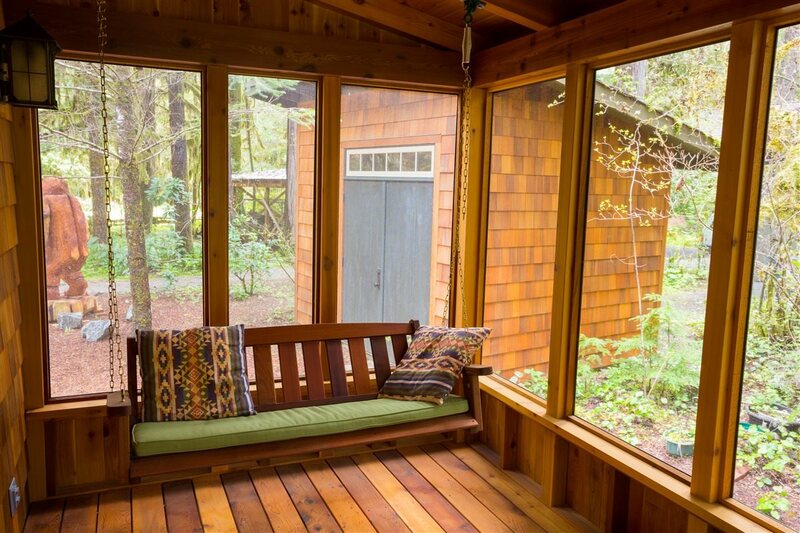 Patio enclosures not only provide a space to relax. The extra space can serve other purposes. If you’ve been aspiring to make an addition to your home, try patio enclosures. Patio enclosures offer the advantages of multipurpose rooms and build up the value of a house. You can utilize this new space for various other functions including a playroom, family room, home office or other purpose. Much the same as houses, they come in a wide range of sizes and designs. They’re a unique addition to your home since they enable you to appreciate the beauty of nature while in the comfort of your home. Well-planned patio enclosures will increase the value of your property. 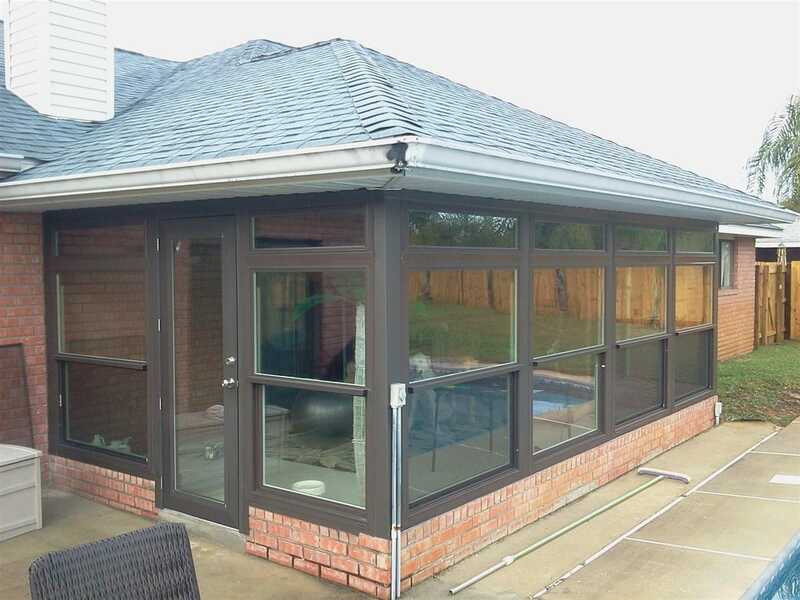 A patio enclosure can be a great deal more achievable in time and cost to add to your home than a traditional room option. This will give you a superior profit for your investment if you decide to sell your home. 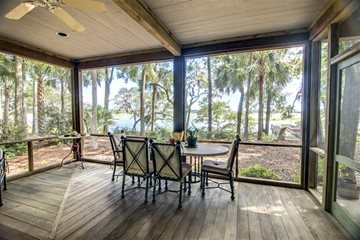 Regardless of whether it’s sunny, blustery or breezy, hot or cold, you can enjoy your patio enclosure. Designs that include windows with screens are the most versatile. Irrespective of the climate outside, a patio enclosure will give you some control over how you experience the weather. Use patio enclosures as a children’s playroom, a dining room or even a home office. Enjoy a barbecue without the mosquitos. Enjoy the views of your backyard in the shade. 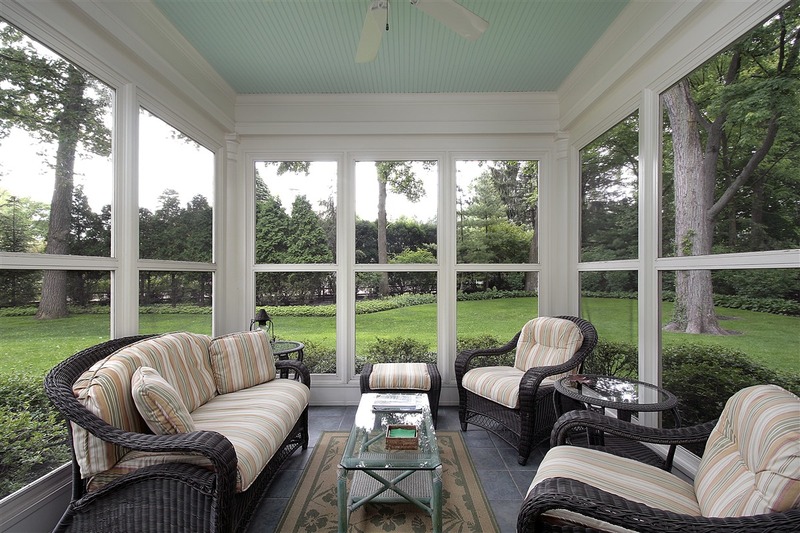 There are several factors to consider before deciding to add a patio enclosure to your home. First, consider your budget and plan. The prices should be based on your plan to avoid extra costs. 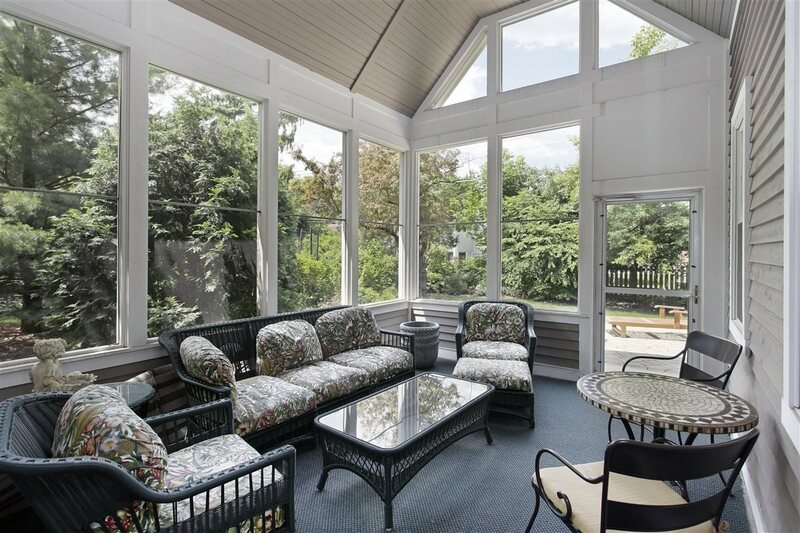 The type of patio enclosure you choose will depend on the capacity of your room. Secondly, consider the tastes and preferences of your designs. Go for your favorite designs. Additionally, consider the layout of your home. Patio enclosures should compliment your home in way where it upgrades the value. Be deliberate and take as much time as is needed when deciding on these variables. Keep in mind the result that you will pick an ideal approach to improve the excellence, ease of use and estimated value of your home. While you’re here, check out our storm shutters. Did you know we have financing options available for your project? Got questions? Call us or visit our contact page. Serving Pensacola, Destin, Gulf Breeze, Ft Walton Beach, Mobile, Baldwin County & the entire Gulf Coast.